We appreciate that whilst it is important to have the latest AV and lighting equipment, this needs to be supported in a safe and accessible manner.  ShopWL has an extremely diverse range of the most advance rigging equipment and accessories. A useful aluminium receiver to fit 48mm or 51mm diameters with an M10 threaded hole. Ideal to use with a length of tube in a tank trap.